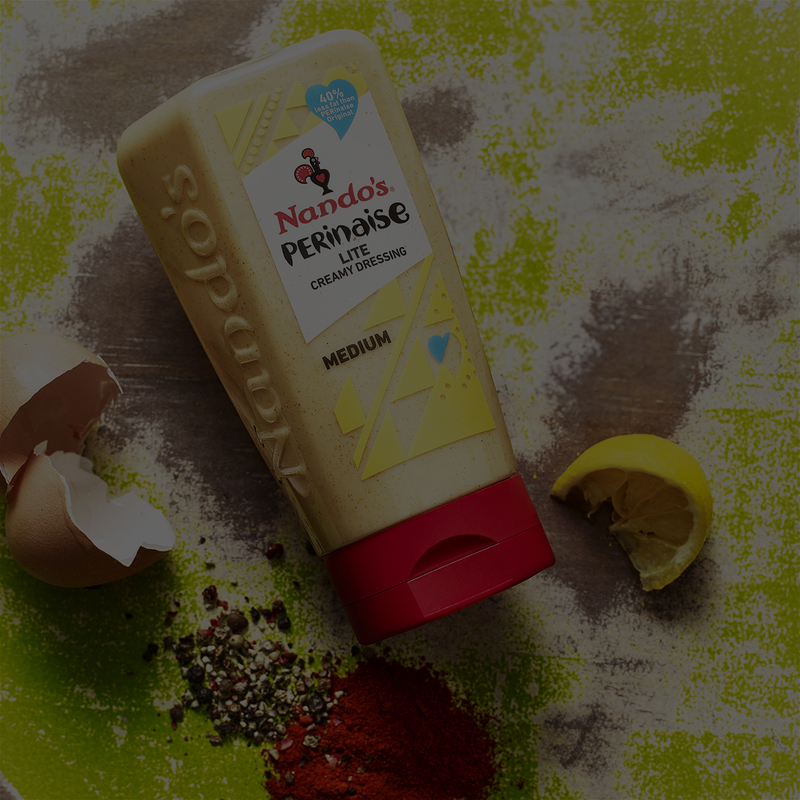 We've created a range of products so you can splash, drizzle and squeeze to your heart's content. 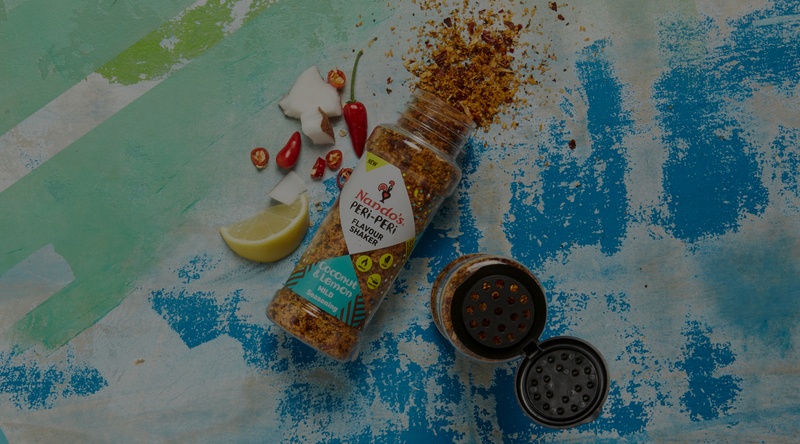 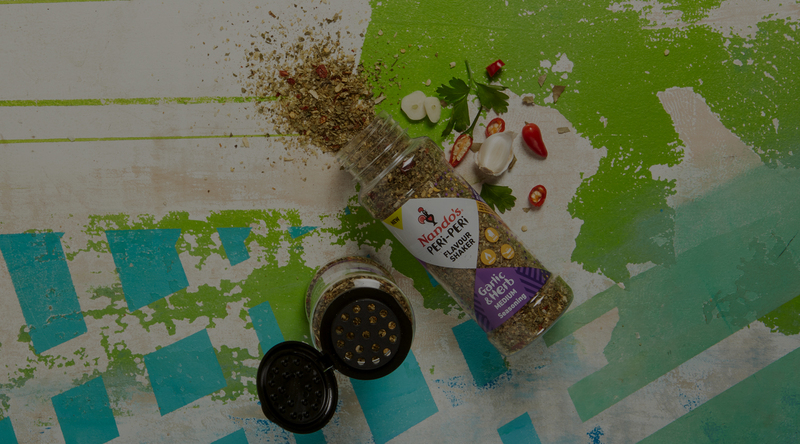 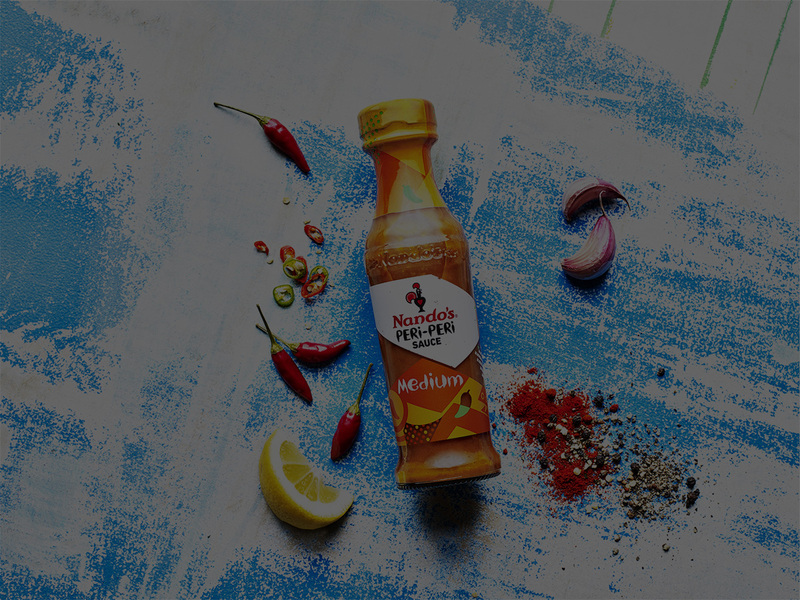 Packed with flavour, Nando's Flavour Shakers will tantalise the taste buds and liven up any meal. 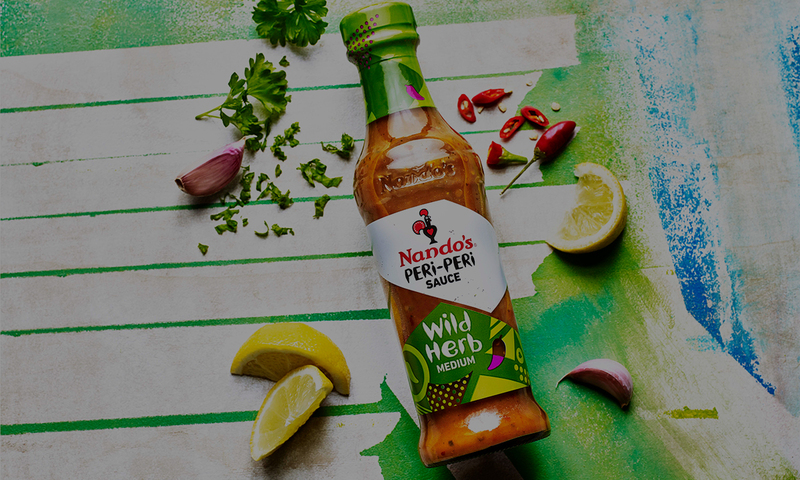 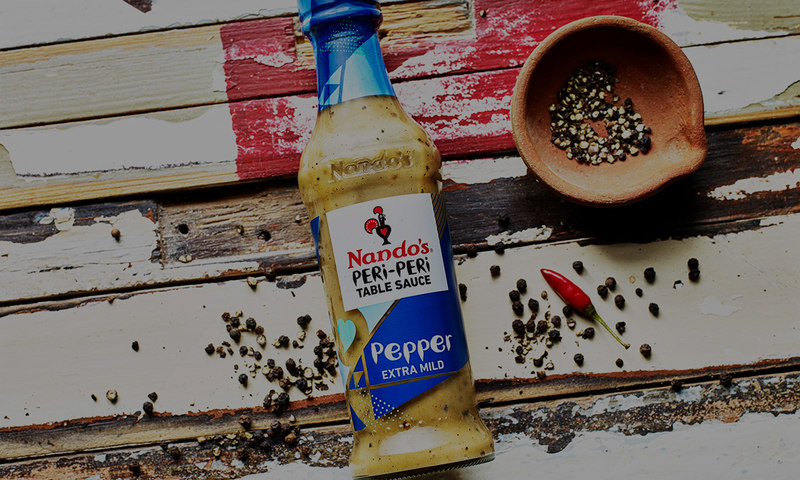 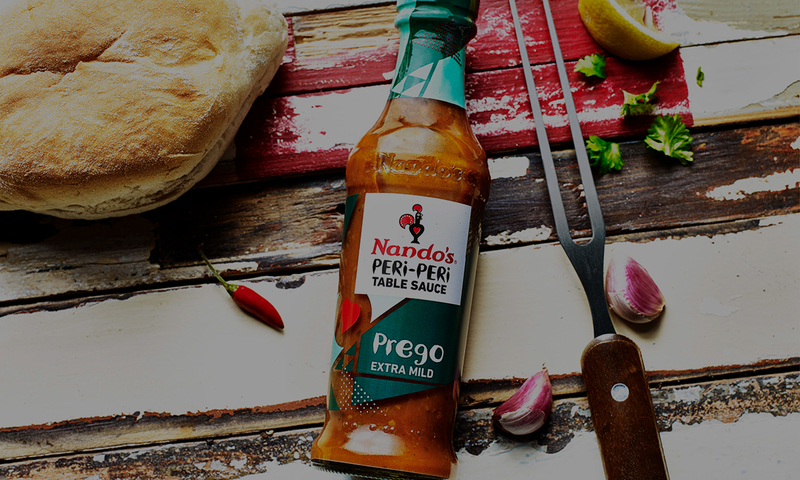 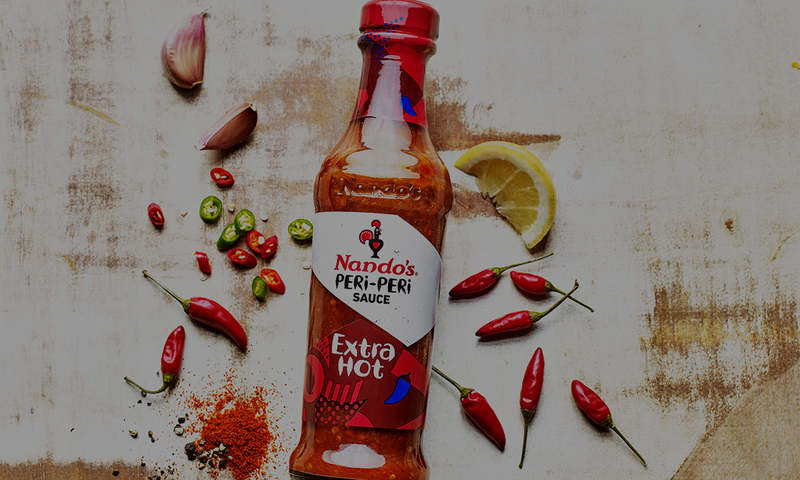 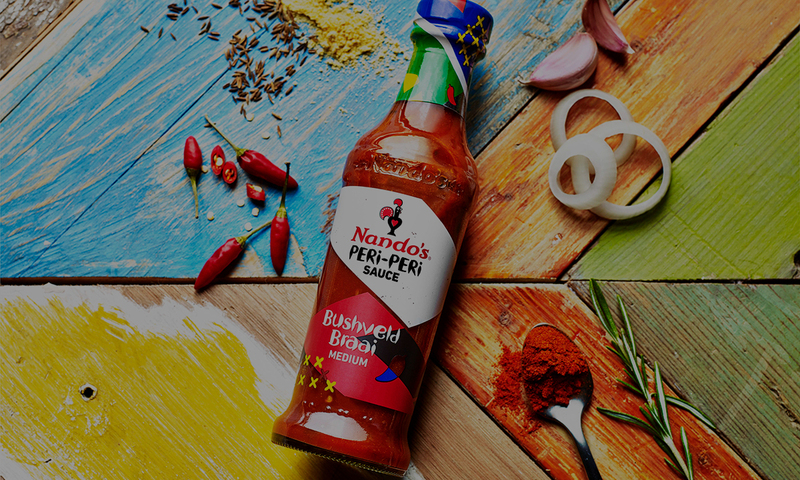 Delicious with almost anything, Nando's range of PERi-PERi sauces combine flavour with varying degrees of heat that will satisfy the flavour profile from a PERi-PERi beginner to a fiery heat seeker. 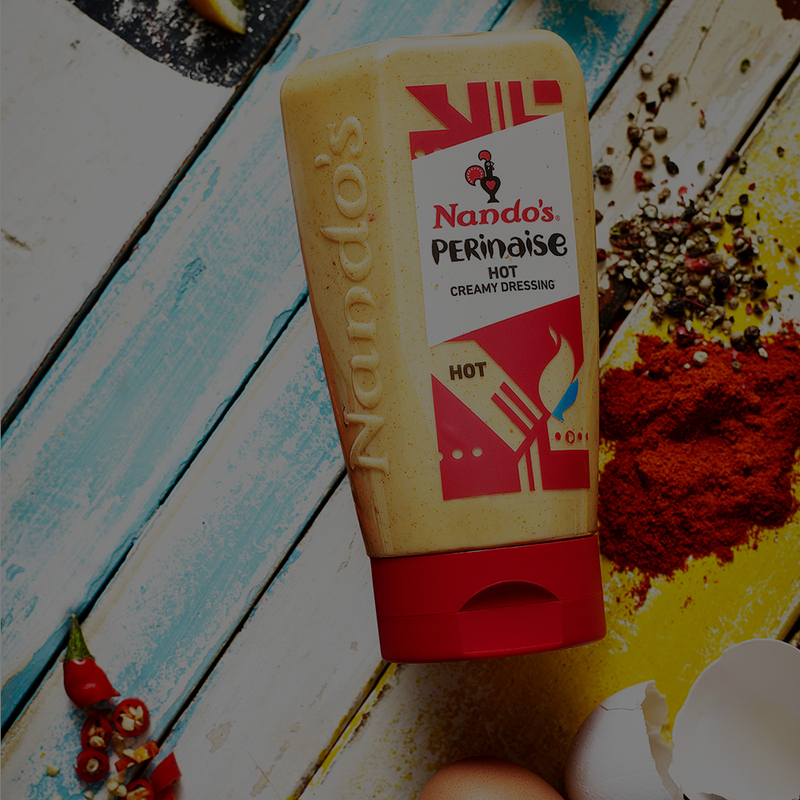 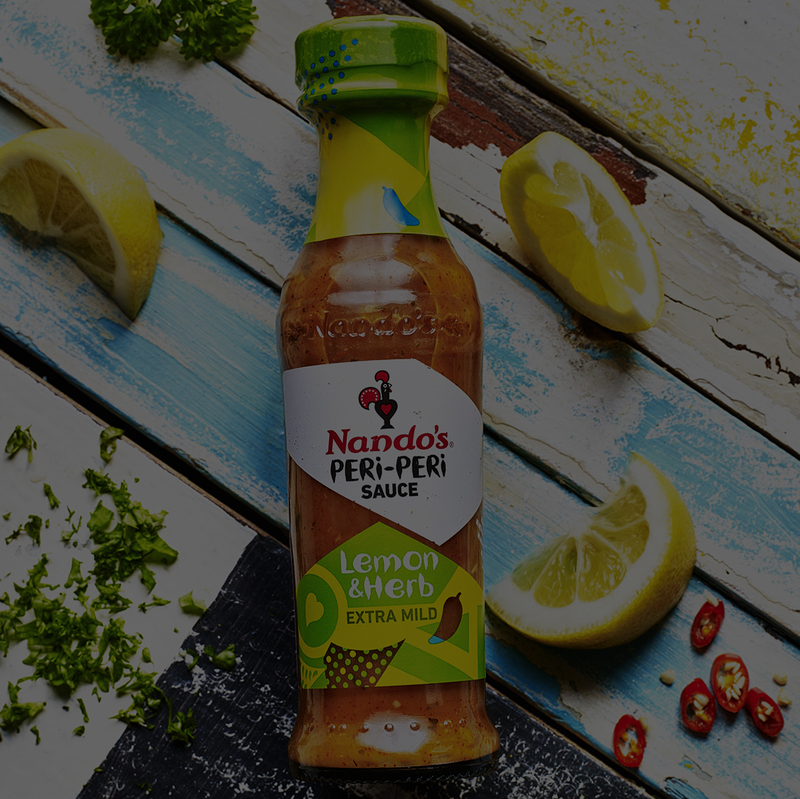 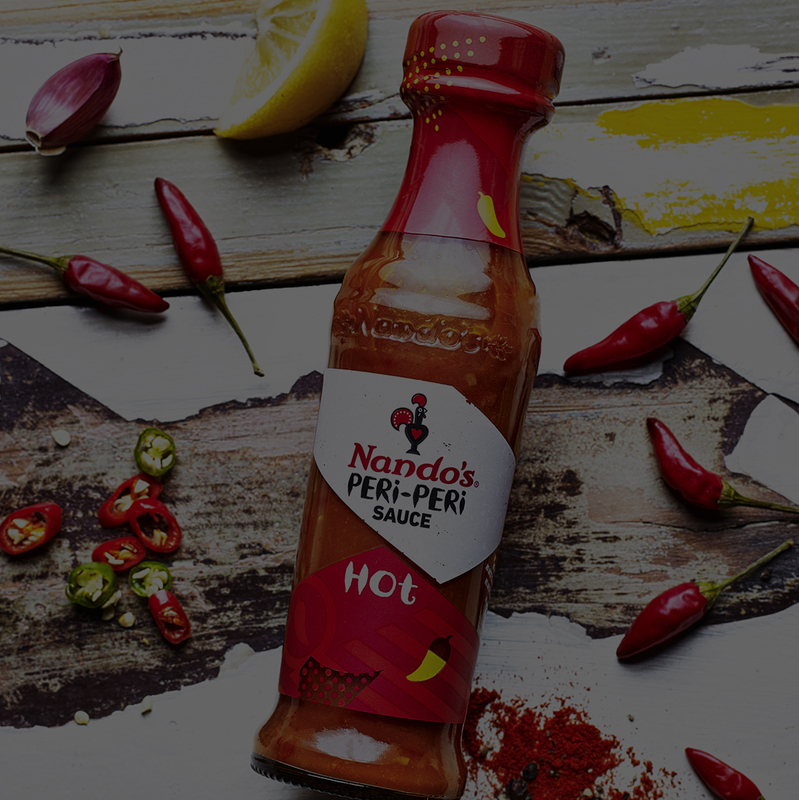 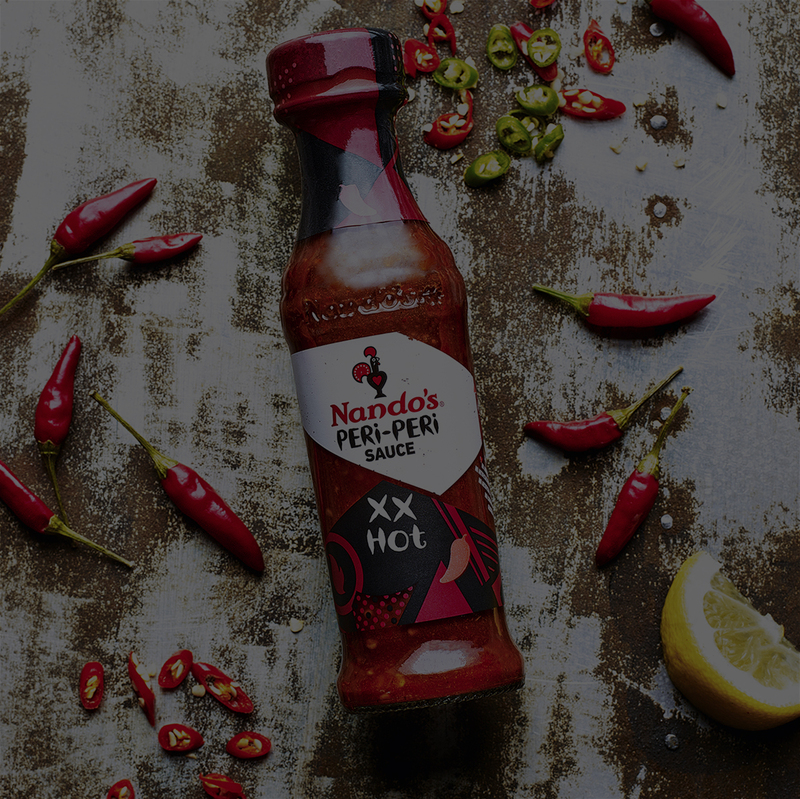 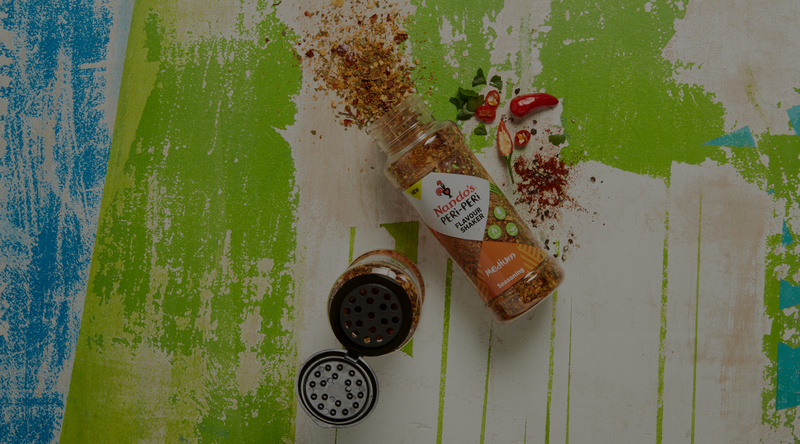 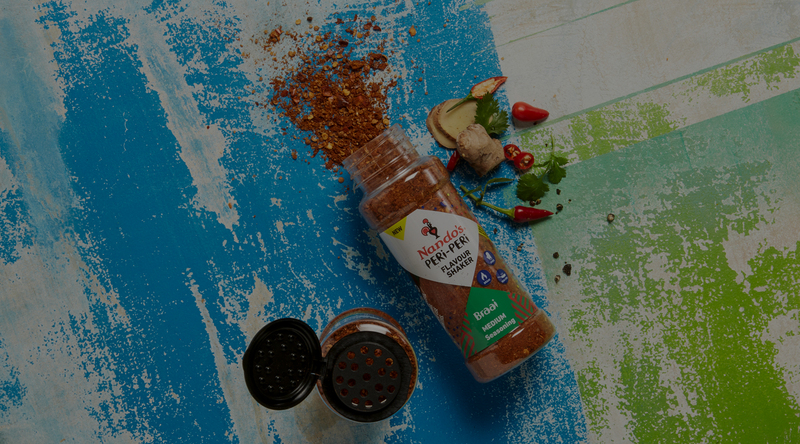 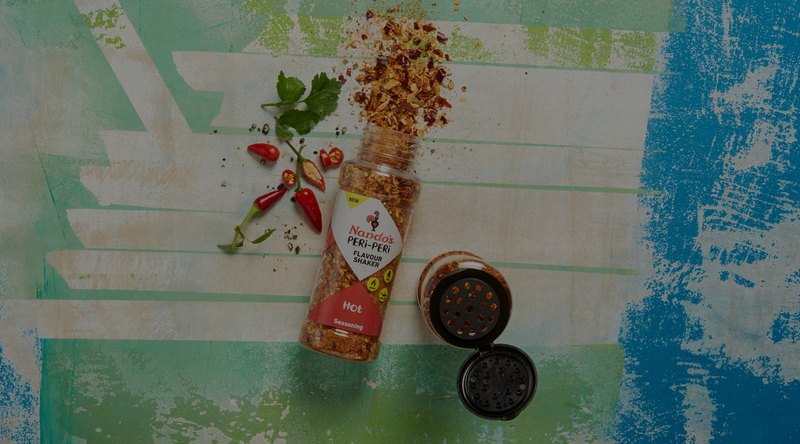 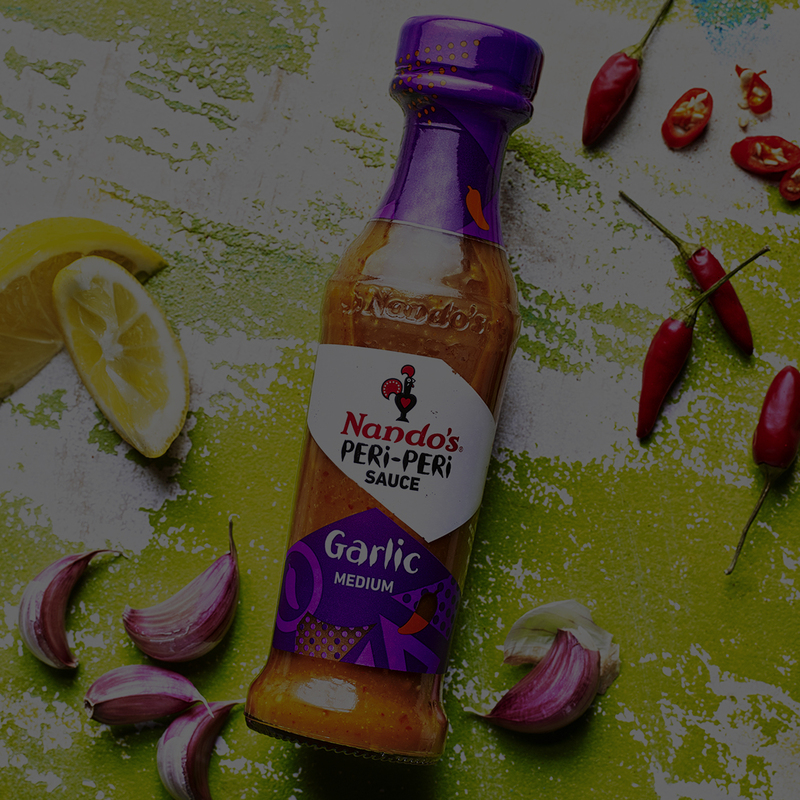 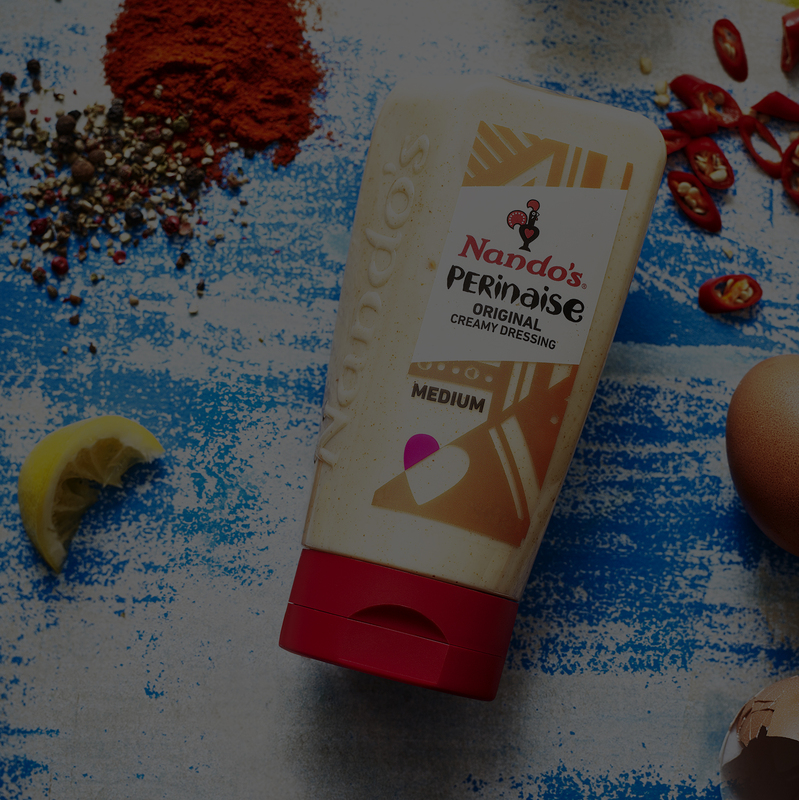 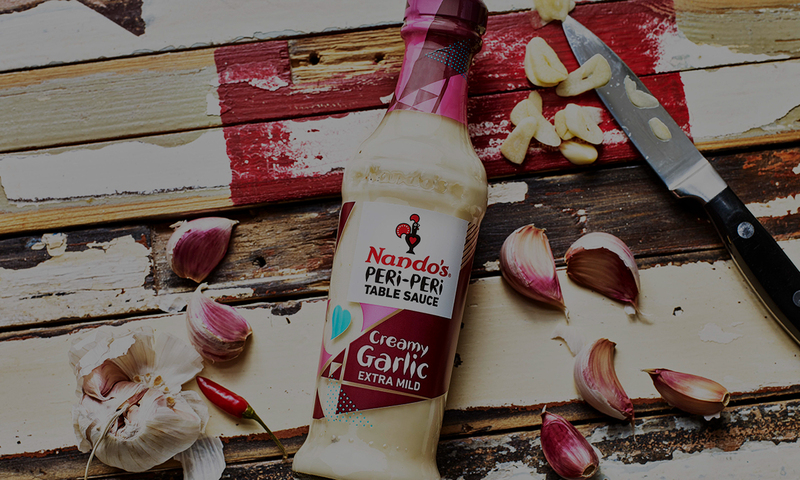 There is something in our range for all PERi-PERi fanatics!